In its latest effort to regulate disruptive technologies, New York City issued a subpoena to Airbnb demanding that the company hand over data on individuals who offer short-term property rentals using its platform. 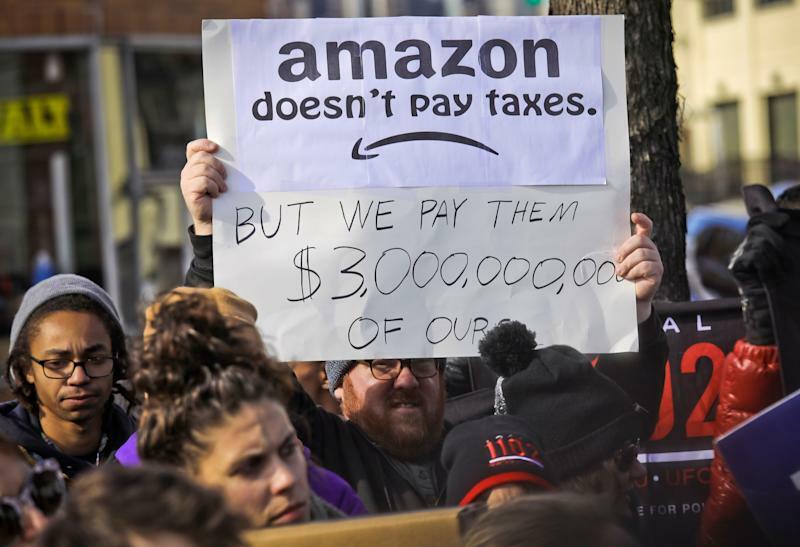 Monday’s subpoena comes within days of a new lawsuit filed against the city by ride-hailing giant Uber, aiming to overturn the city’s cap on drivers, and within a week of Amazon’s exit from a deal to locate the company’s HQ2 campus within city limits. The city’s move is despite a January federal district court ruling on a request from Airbnb and Home Away to temporarily enjoin New York City from enforcing a city ordinance signed in August by Mayor Bill de Blasio. The ordinance would have required the companies, beginning February 2, to hand over the names, address, phone numbers, and email addresses of hosts who list property on their platforms — along with monthly data on the number of days and portions of each property rented, total fees paid, and anonymized account numbers hosts use to receive rental compensation. Previous demands for Airbnb to disclose data about its members and their real estate transactions have come in the form of various legal disputes between the company and the city that stretch back nearly a decade. A spokesperson for Airbnb told Yahoo Finance that the Office of Special Enforcement began targeting the company more frequently beginning in 2015. The OSE is responsible for ensuring affordable, safe, and sanitary housing for New York City residents. 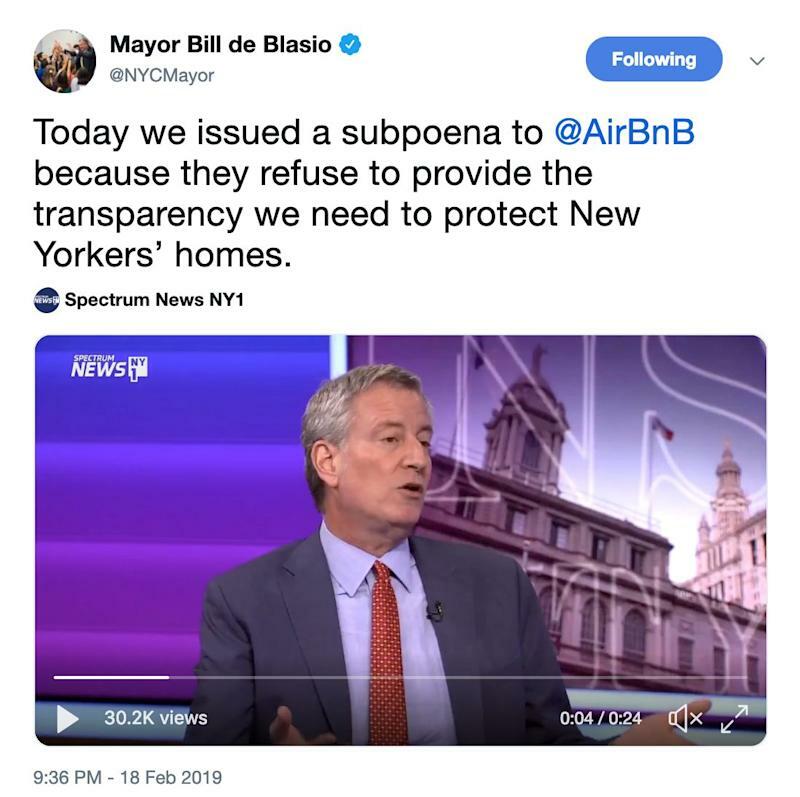 New York City Mayor Bill de Blasio issued Monday’s subpoena as part of the city’s continued effort to enforce its Municipal Dwelling Law. The law prohibits rental of most apartments for a period of fewer than 30 days. For its part, Airbnb says it actually wants to pay taxes in New York. Airbnb has proposed model legislation that it hopes to pass this session that would create a simple registration system that protects host privacy, while allowing it to collect and remit taxes in New York. “In the meantime, we have also offered to work with the City to collaboratively focus enforcement efforts on weeding out large scale commercial operators who seek to circumvent our policies. And while that offer hasn’t yet been accepted, we stand by it,” Chris Lehane, Airbnb’s Head of Global Policy, wrote Thursday in a letter to de Blasio. The Manhattan district court that ruled on Airbnb’s 2018 lawsuit held in January that Airbnb had a right to withhold user data requested by the city. The court pointed out in its ruling that the Supreme Court had explicitly rejected the argument that the closely regulated hotel industry could be deprived of a reasonable expectation of privacy in the records they hold as to their guests. Transaction data on more than 20,000 Airbnb hosts, requested in the City’s subpoena, would give government officials a tracking method to check whether short-term hosts pay New York City income taxes on any rental profits. Airbnb’s spokesperson said New York City is home to a politically powerful hotel industry lobby that has made no bones about pushing legislation making it harder for New Yorkers to rent their homes. 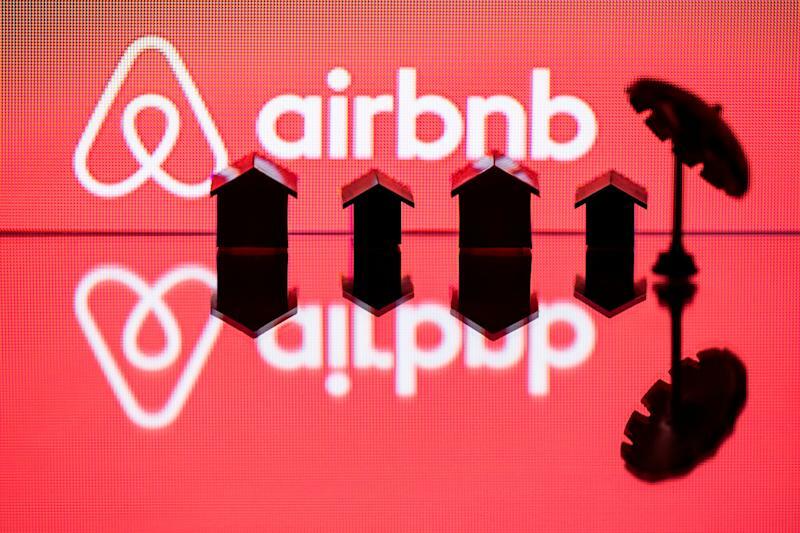 Airbnb’s spokesperson told Yahoo Finance that the company wants to work together with the city on a regulatory framework that would allow it to protect its law abiding users while sharing information concerning bad actors. It’s been nearly 10 years since Google invested $1.9 billion to set up shop in one of the New York City’s largest buildings. According to Agile Craft, New York City lags behind in tech job hiring rates per capita, compared with Atlanta, Seattle, San Francisco, Minneapolis, Salt Lake City, Hartford, Boston, San Jose, Miami and St. Louis. New York is among the top five cities for highest paying tech jobs, not adjusted for cost of living. Yahoo Finance requested a response from Mayor Bill de Blasio’s office as well as HomeAway and did not receive immediate responses. A previously published version of this story referenced New York state law, rather than New York City law, as the jurisdiction applicable to the district court’s January ruling and has been amended to reflect the correct jurisdiction.